Okay, not everyone may need to preserve the life of their violin strings but…this is just ONE of the many incredible uses for this readily available product. How about preserving flowers? As a mice deterrent? Or to unclog drains? You’ll be amazed at the many household uses for this safe and inexpensive product. 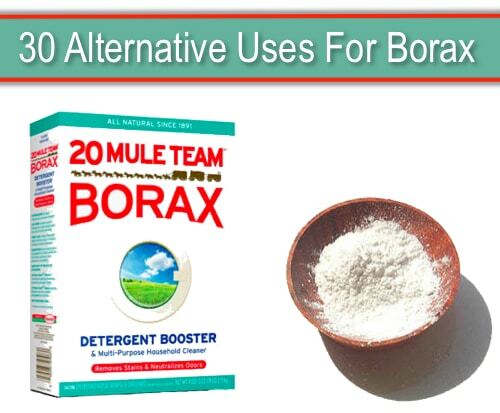 With 30 new and unique ideas for using Borax, you’ll definitely find a few money saving tips you can start using today.